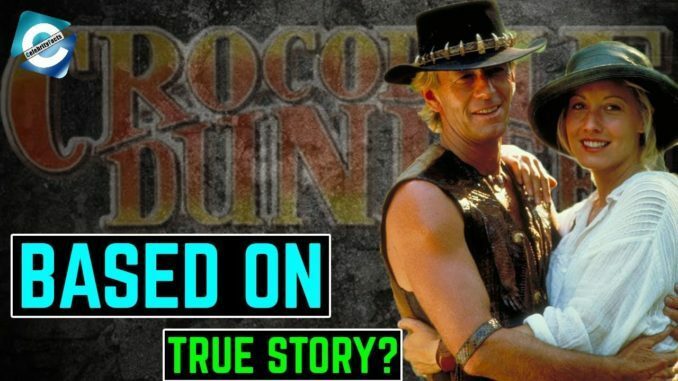 5 unknown secrets of Crocodile Dundee that executive don’t want you to know Paul Hogan’s Crocodile Dundee topped the box office records in 1986 and became the second highest grossing movie after Top Gun. The movie, based on the story of an Australian outback (played by Mick Dundee) was the first Australian movie to grab the attention of the mainstream audience in the US. Share the post "Crocodile Dundee Australia"